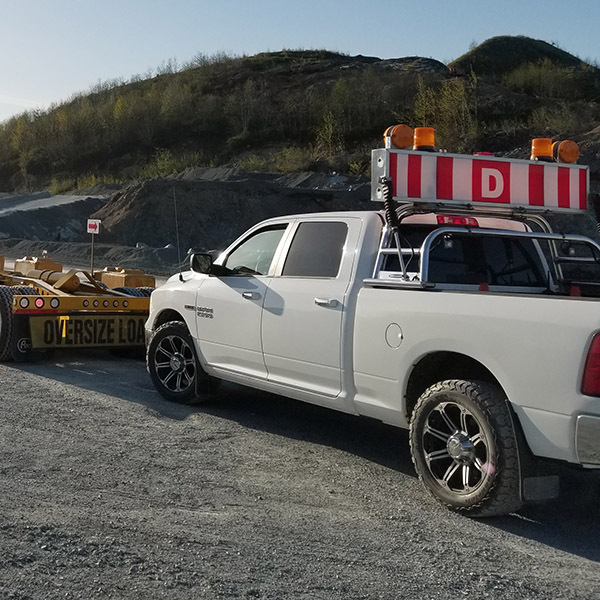 Services – Verrault Lowbed Service Ltd.
We offer a range of step deck trailer setups to satisfy the variety of projects taken on by our clients. 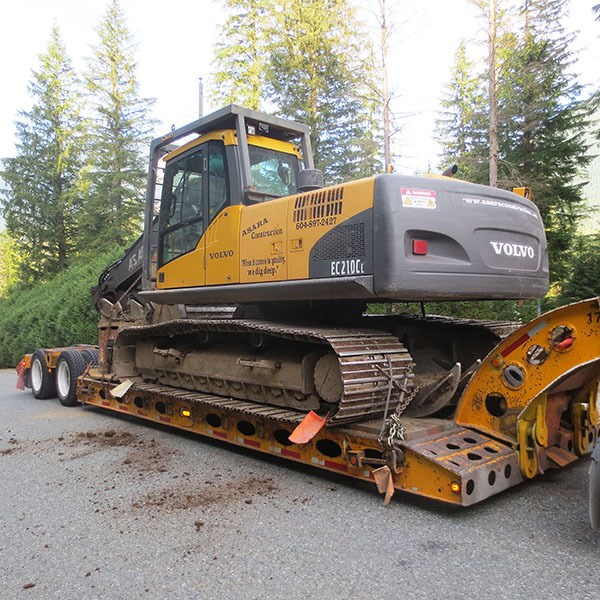 Our specialty… We offer a variety of configurations anywhere between 5 to 10 axel. Give us a call today for more information. 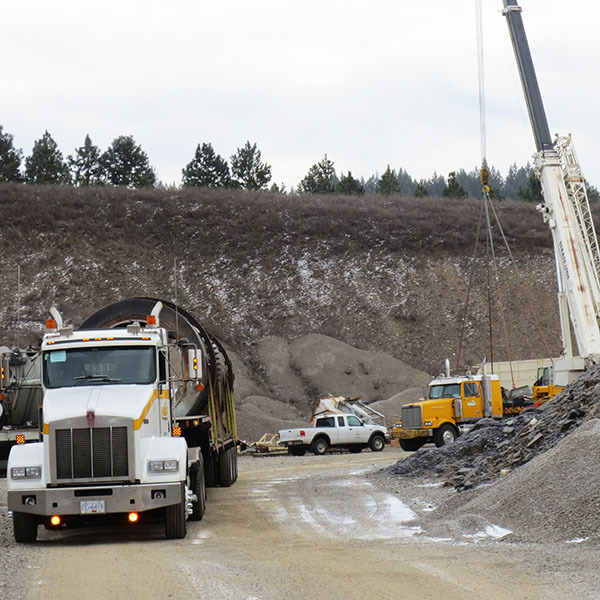 We offer flatbed trailer services for any bulk transport, industrial, or construction projects. Call for more information. 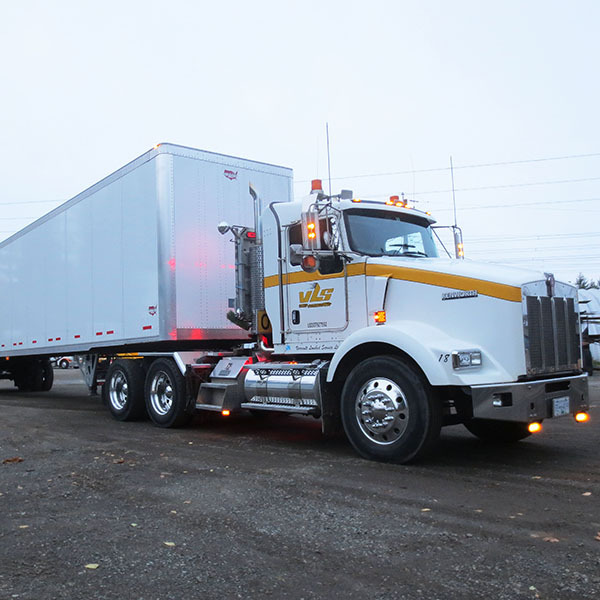 We can haul or provide any dry van trailer setup your company needs, our drivers are experienced with hauling any type of load. 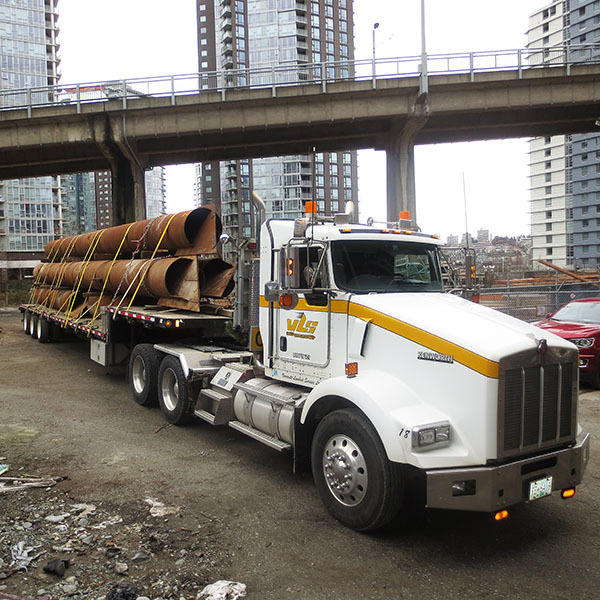 Verrault Lowbed Services is fully certified for cross border transportation, and have years of experience offering this service. 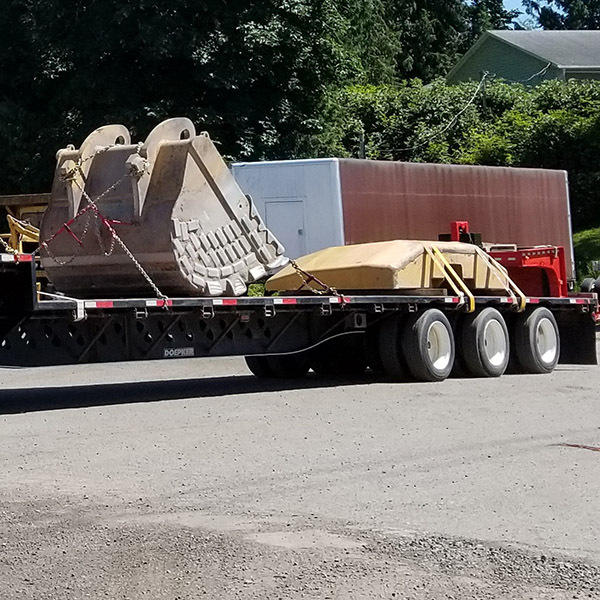 As safety is our number one goal, we have a number of skilled pilot car drivers to facilitate the transportation of our loads.